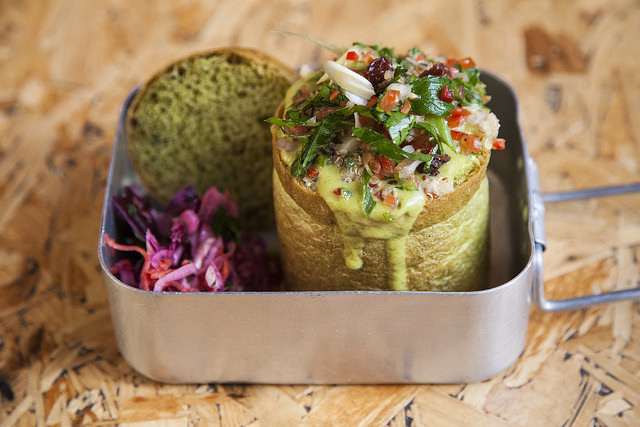 Soho’s South African street-food concept Bunnychow is one of my favourite casual places to dine in London. Serving hollowed out bunny's (bread loafs) crammed with delicious hot fillings and topped with a bread lid, there's nothing more comforting on a cold winter's day. 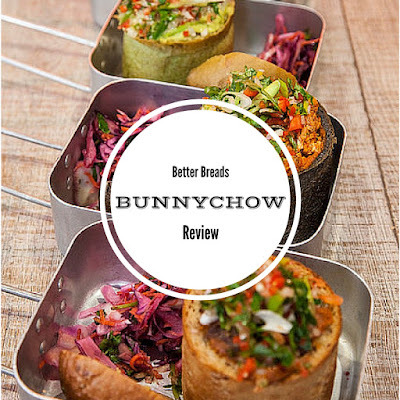 With well-founded new year’s resolutions in mind Bunnychow have introduced ‘Better Breads’ - a spectrum of healthy loaves to reflect the new year's health and wellness outlook. Featuring gluten-free bread, charcoal brioche, protein wholemeal and matcha green tea white bread, the new loafs coupled with wholesome fillings provide guilt-free lunch and dinner options. Last week myself and two girl friends hopped down to Soho to give them a try, and we wasn't disappointed with the new breads and fillings. 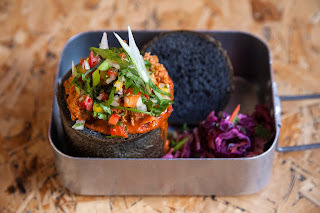 I opted for a Charcoal Brioche Loaf, which had a subtly smoky, earthy taste which contrasted beautifully with a vibrant vegetarian filling of roasted aubergine, butternut squash, fennel, onion and quinoa. 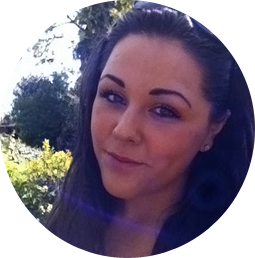 My friends both went for a Protein Wholemeal Loaf, one filled with Chakalaka chicken (pulled chicken marinated with ginger, garlic, chilli and lemon) and the other with Bobotie Meatballs (meatballs seasoned with cloves, nutmeg and pepper). I tried both and I have to say the meatballs were amazing! 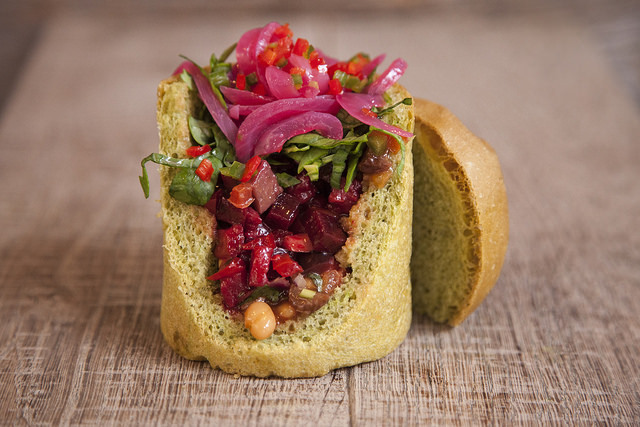 For those keen to strip back the bread entirely, Bunnychow have created the 'Naked Bunny Loaf' which includes a mixture of quinoa, spinach, peas, black beans and, spring and pickled onions to act as a substitute for bread. To accompany the healthy ‘Better Breads’ and the keep the winter bugs at bay we also enjoyed their new range of juices. 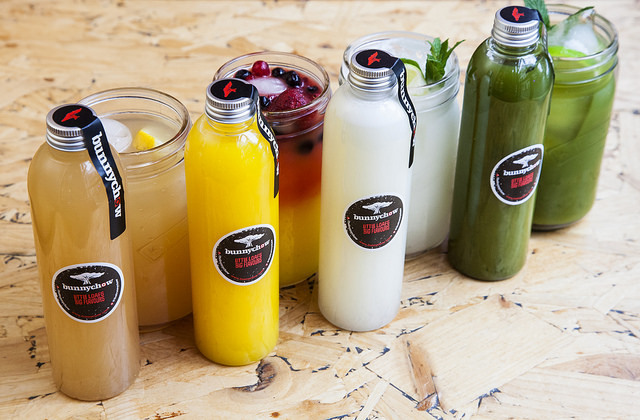 Made with exotic fruits the juices bring a burst of African sunshine to a winter’s day and complimented the fresh and spicy food beautifully. Served on their own or with a naughty splash of spirits as a fresh cocktail, the juices can also be served hot to further fend off the chill. 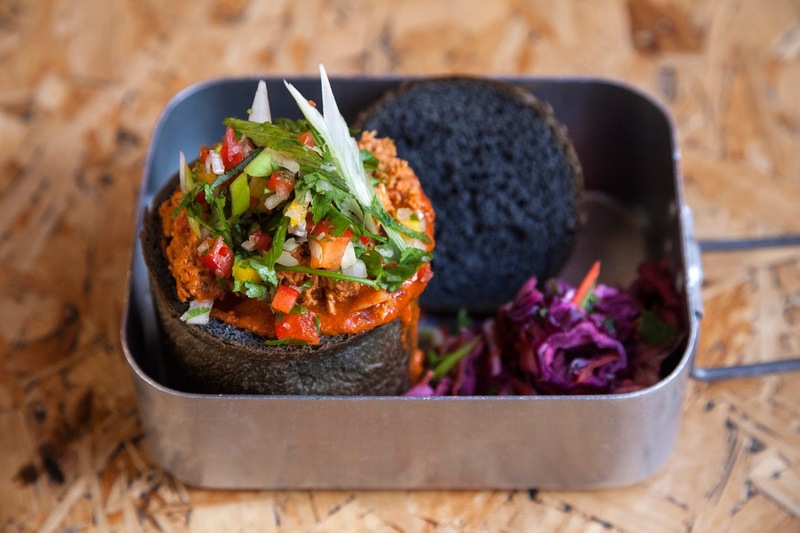 And this week Bunnychow will be offering BOGOF breakfast in celebration of breakfast week (Sunday 24th-Saturday 30th) - so make sure you get yourselves and a friend to Soho early to enjoy the offer! Want more? Read my Bunnychow launch blog post here.